Hi, I'm Rose. 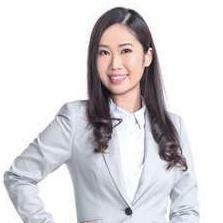 I specialize in serving tenants and buyers in hunting for their ideal property around Cheras & KL. I'm also entrusted by my exclusive clients to list their property. If you'd like to buy/rent a property, please contact me. I'd love to have a discussion with you about the specific outcomes that you're after.